It’s not like I don’t think about it, but I just realized as I was doing a long overdue computer cleanup, that I haven’t posted a thing here on Need4Sheed in over two years. 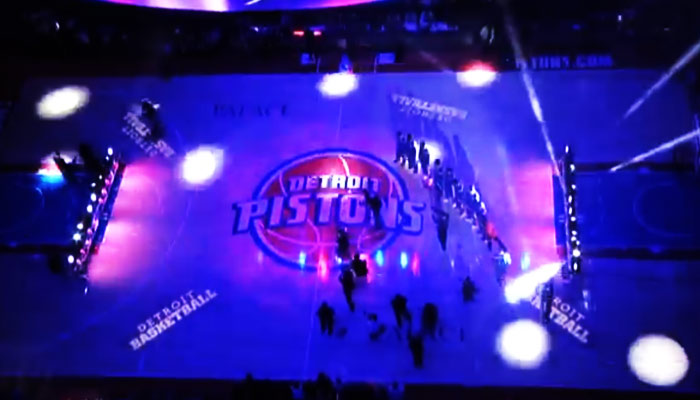 It’s not for the lack of interest in my beloved Detroit Pistons, it’s just that I could not give enough time to the site and rather than post just to keep things going I just kept up with the team without spouting my sometimes crazy passion publicly. While rooting thought my computer I couldn’t believe some of the things I’ve saved or in fact posted here. I also realized that Ive Tooned so many Pistons, some of which I had not e even remembered they even donned a Pistons uniform. Shame on me for forgetting Viacheslav Kravtsov or DaJuan Summers. 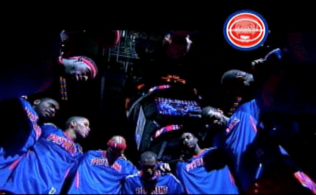 But this is the thing that made me remember just how much fun I had in the early years of Need4Sheed. 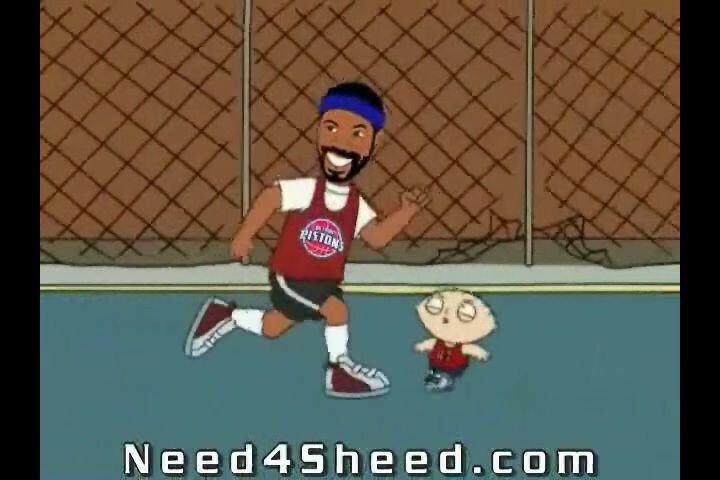 My Sheed vs. Stewie Family Guy clip. I remember this clip actually breaking the site due to traffic when I originally posted it. It took forever for me to do as I didn’t have any special software I just threw it together frame by frame. I also remember just how many animated gif’s I made of really sweet play back before you could catch every single highlight you wanted on the internet. 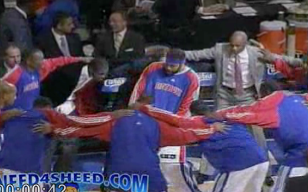 However one of my favorites, that I totally had forgotten was…dancing Sheed. It’s been so much fun and as I dig though my computer Im sure I’m going to find some more things of interest. Have a SheedTastic day!